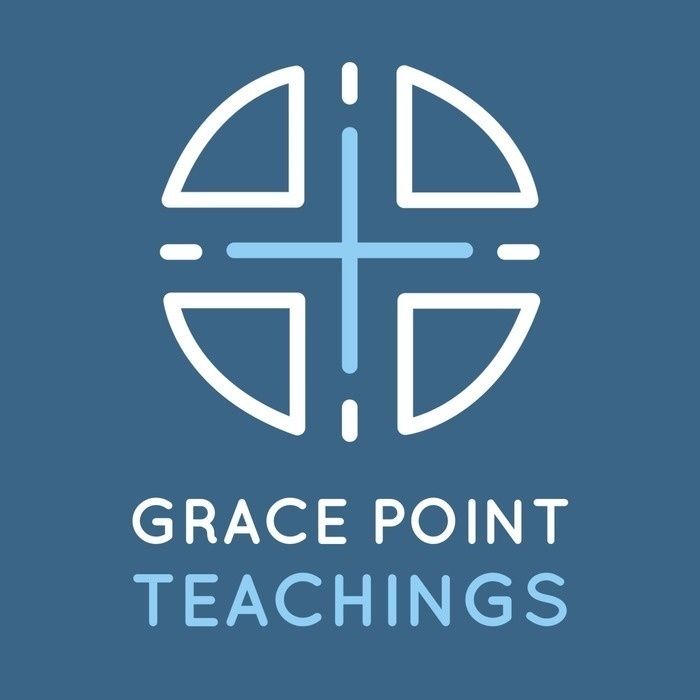 Welcome to the weekly teaching ministry of Grace Point Church in Paradise, PA. We're glad you stopped by. While you're here we hope you are encouraged, challenged and refreshed by what you encounter. No matter where you are on life's journey we'd love nothing more than to play a part in helping you know God and His love for you. We hope these teachings will help you see Him in new ways.